Approximately 1 oz. 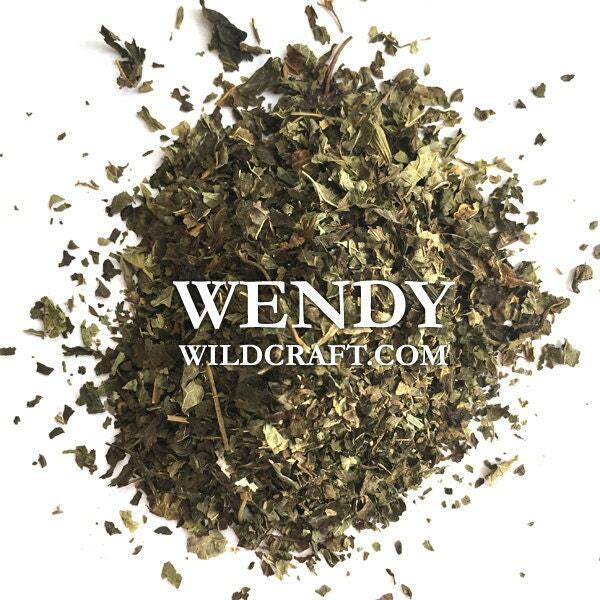 organic dried lemon balm leaves (Melissa officinalis). Lemon balm can be used in oils, salves, tea blends, bath bombs and soaps. Lemon balm is also known as bee balm or Melissa. Super fast shipping! Cannot wait to use this in some tea! Thanks so much, Wendy! Exactly what I needed and it shipped out super fast!